The STR_TO_DATE() converts the str string into a date value based on the fmt format string. The STR_TO_DATE() function may return a DATE , TIME, or DATETIME value based on the input and format strings. If the input string is illegal, the STR_TO_DATE() function returns NULL. The STR_TO_DATE() function scans the input string to match the format string. The format string may contain literal characters and format specifiers that begin with percentage (%) character. Check it out the DATE_FORMAT function for the list of format specifiers. 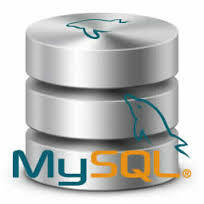 The STR_TO_DATE() function is very useful in data migration that involves temporal data conversion from an external format to MySQL temporal data format.